That makes four starts in the last 12 months, four wins and three course records in the over 40 year old teams duathlon and triathlon categories in three of the best multisports races in New Zealand and Australia. 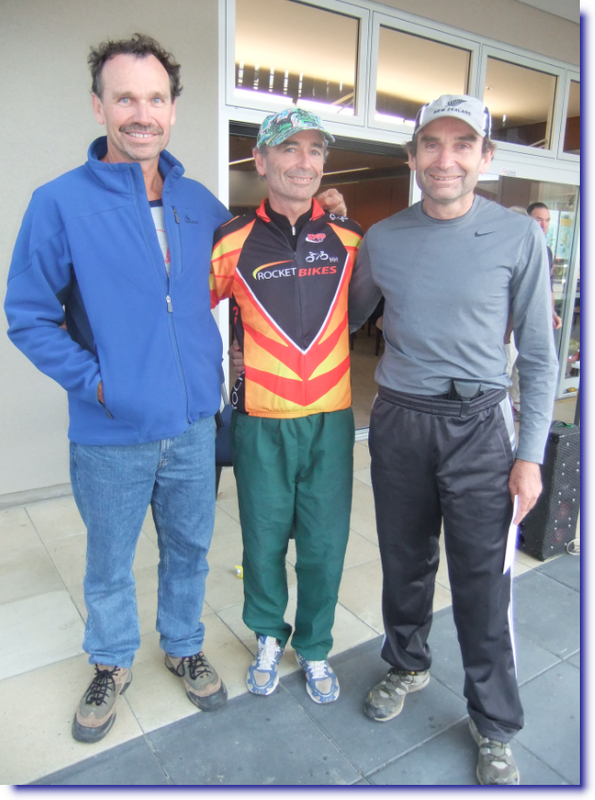 The latest was the Porirua Grand Traverse last weekend in which we were defenders of the over 40 years triathlon and course record holders. 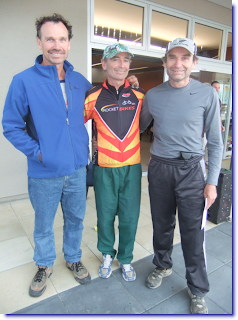 Each of us (Bruce, Gary, Gordon - photo) completed our respective legs faster than ever. The outstanding performance of the day was Bruce who paddled the course a full 15 minutes faster than last year to come in well under one hour and in second fastest paddler on the day! We broke our previous M40 record by a staggering 20 minutes, finishing 6th fastest out of the entire field. Our team is made up of brothers only - No "ring ins". I think we were easily the oldest team on the day. We are all over 50 years of age competing against mostly younger 40 year olds. How come we are getting faster with age? We are each, in our own ways, concentrating on improving our overall health and fitness by methods such as nutrition and massage - plus smart training methods that get maximum results for the least effort. The ICL Hair Tissue Mineral Analysis has been extremely helpful in identifying and correcting the many physiological imbalances that tend to develop as we get older. 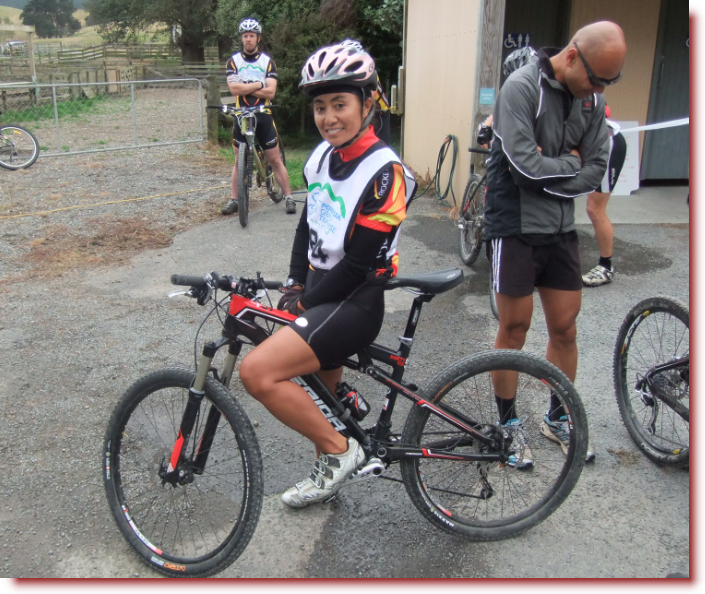 Final Photo: Our other family team - My partner Alofa and her brother, Ioasa competing in the Duathlon. Our next race is the Crazyman M40 duathlon which Gordon and I won last year in record time. I am particularly proud of that course record because the Crazyman has been running for 20 years.